Bottom line, foreclosures are down, way way down as are the numbers of people who are seriously delinquent in their mortgages. So what you say? Well this is another reason to buy that first house now or to make that move up buy. 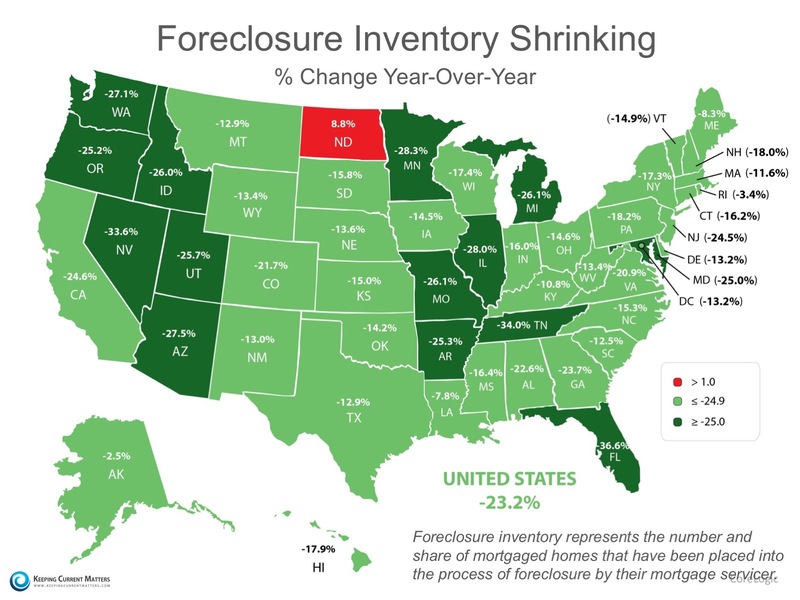 Our area had a HUGE HANGOVER of foreclosures and short sales that helped to hold prices down. Now that this is changing, that is another reason that prices will be going up faster in 2016. What is the best advice? 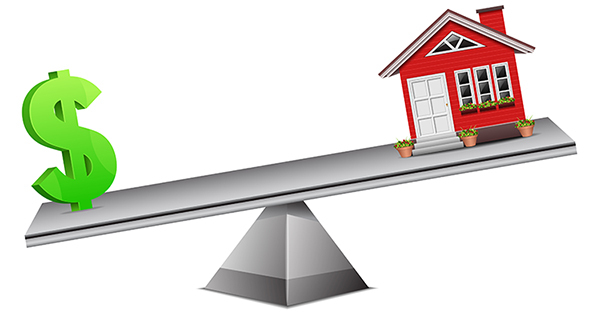 Make that first buy or move up buy now or, it will cost you a lot more at this same time next year. LIKE MORE INFORMATION, JUST CALL OR TEXT THE DAD AND DAUGHTER TALK REAL ESTATE HOTLINE AT 484-574-4088 OR USE THE PING LINK ON THE SITE. This entry was posted in Buyers, Move Up Buyers, Sellers and tagged best buying chance in decades, buying a house, delinquent rate, first time buyers, foreclosures, Home Ownership, home sales in chester county, home sales in delaware county, move up buy, Net Worth, price trends. Bookmark the permalink.